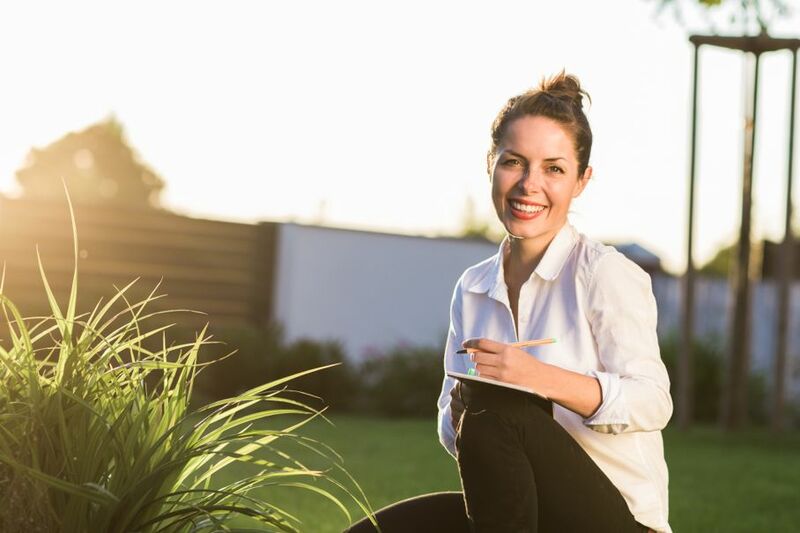 Working with a landscape designer is the best way to go about redesigning your yard, but there are some questions to ask before hiring a landscape designer. 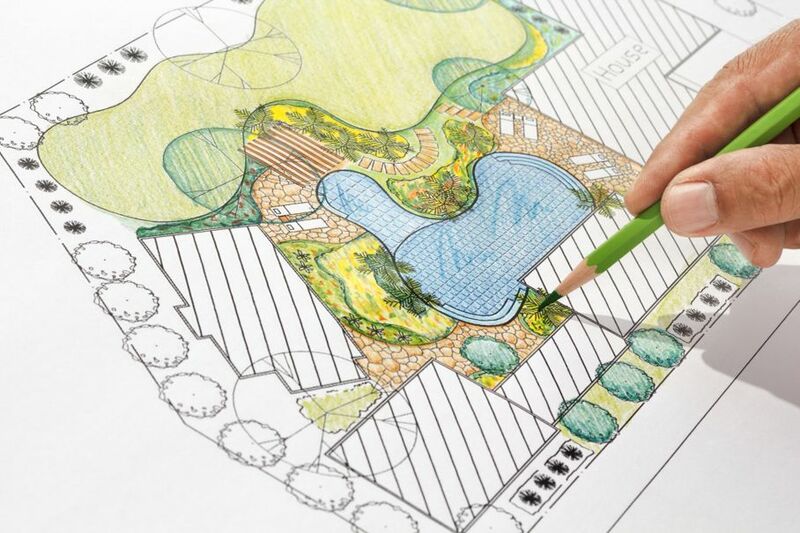 Did you know that landscape designers (also known as landscape architects) provide a number of services to homeowners? These can include planning the design of your garden and plants based on your geographic location, analyzing the soil and other properties of your yard such as drainage, determining placement for lighting and hardscapes, and incorporating functional design elements to maximize your space. 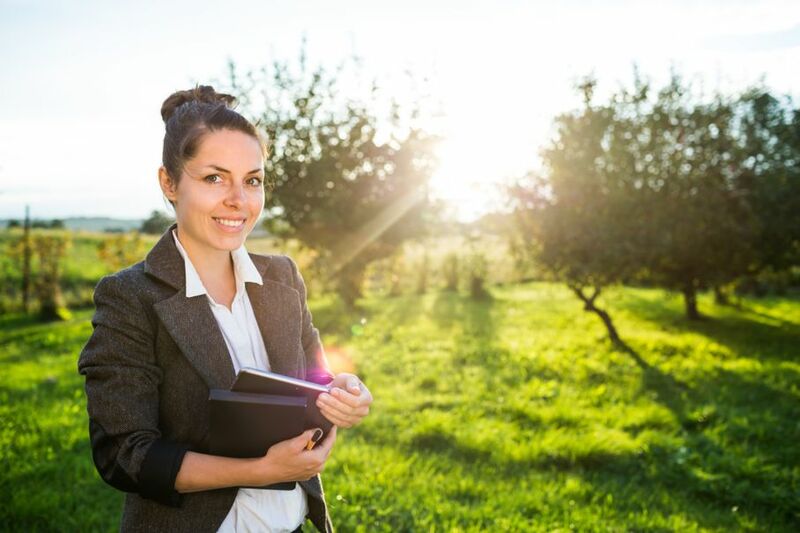 The benefits of hiring a landscape designer can’t be overstated! I know you’re excited about working with a landscape designer to amplify your curb appeal and create an envy-worthy backyard oasis. But before you go full steam ahead with your landscape refresh, talk through these seven questions with your landscape designer. 1. What Does the Process Look Like? Start the conversation by asking your landscape designer about the entire process from start to finish. It’s important to know the steps, from planning to the actual installation. Learn how many in-person meetings to expect and ask whether some consultations can occur over the phone. For some homeowners, having direct and frequent contact with the designer is important. If you want a guaranteed channel to communicate throughout the process, ask the designer the best way and time to communicate concerns and questions. Most landscape designers charge per project and these fees usually range anywhere from a few hundred dollars to $10,000 or more. The average landscape design and installation fee hovers around $4,500. Budget-minded homeowners can look for landscape designers that provide an hourly consultation fee. When you go this route, you’re most likely getting an expert’s opinion on overall design and not the actual installation itself. 3. Have they Worked on Local Projects? It’s always handy to take a look at the past work of your intended landscape designer. Ask if they’ve worked on local properties and be sure to get at least two references. Any landscape designer can tell you that the process doesn’t happen overnight. In fact, there are many steps in the process to ensure no stone is left unturned. At the same time, it’s vital, not just for planning but also for your sanity, to get an estimated project length. Once you know how long the project is intended to last, you can guarantee everyone’s on the same page and hold the designer accountable when it comes to your yard’s progress. 5. What Must Be Done Now vs. Later? Going into any home renovation project, there are usually some extenuating factors that influence the outcome. Whether you’re dealing with time constraints, weather issues, or budget restrictions, communicate these with your landscape designer. Ask your architect what can be done immediately to improve your landscape and what can be completed at a later date. That way, you’ll have a better idea of what you should prioritize this season and what can wait until a later date. 6. Will Everything Be Fully Grown? If Not, How Long Until Plants Will Mature? 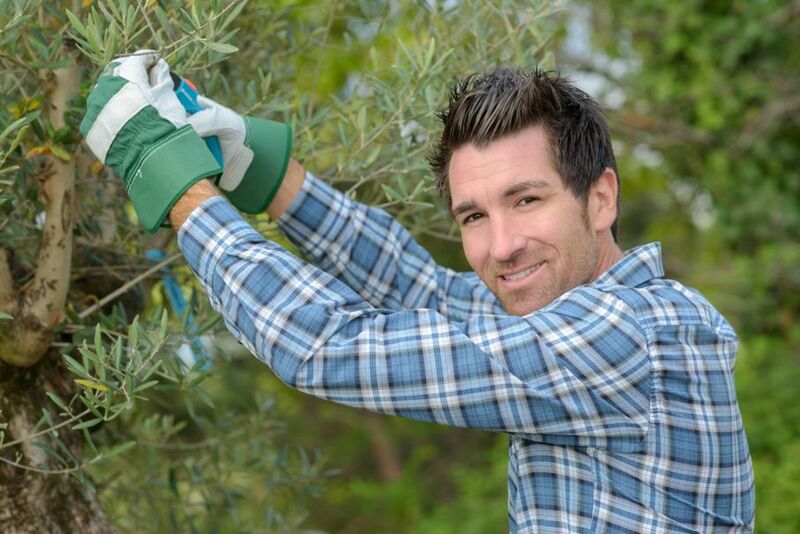 If your landscape designer is also managing the installation, ask about the maturity level of the trees, shrubs, and other plants you’re receiving. Homeowners planning to stay in the home for the next 5-10 years may not mind smaller, young plants. However, if this landscape refresh is to help prepare for the sale of your home or to immediately improve your curb-appeal, then you want to make sure everything is mature from Day 1. 7. Do they Offer Maintenance Plans and Guarantees? Before you sign on the dotted line, discuss maintenance plans. If you’re interested in a maintenance plan, inquire about fees and get a schedule down in writing. Otherwise, ask your landscape designer about guarantees. You don’t want to be stuck with loose stones on your custom fire pit or dying bushes. Understanding the guarantee can help you tackle any problems you may encounter down the road. 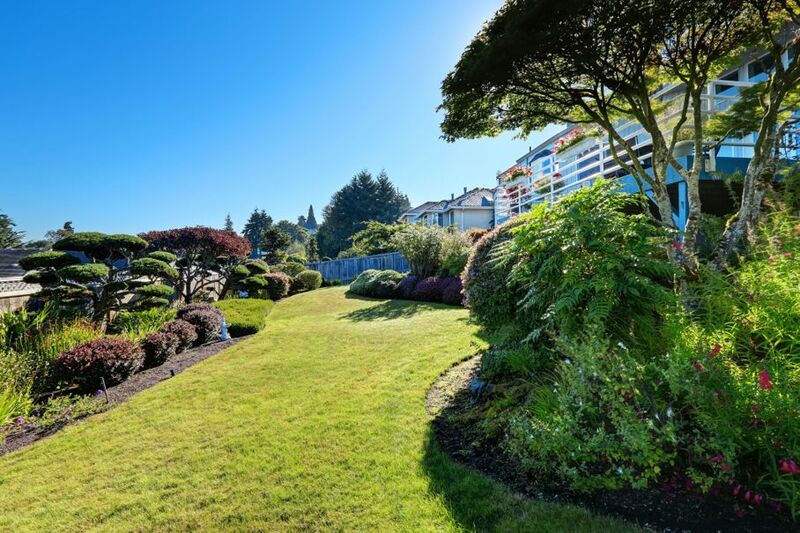 Hiring a landscape designer is easily one of the best ways to improve your outdoor space with the right plants, hardscapes, and design elements for your particular area. But the process also requires a commitment of both time and money. Before you hire a landscape designer, talk through these 7 question to ensure you’re ready for what lies ahead. Next: Make the Cut! How to Clean and Sharpen Your Lawnmower Blade Yourself!